Where you are treated like royalty! Welcome to Kingston Estates Management, LLC. Kingston Estates Management offers the finest in apartment living at an exceptional value! Come see why our residents think we are THE place to call home. 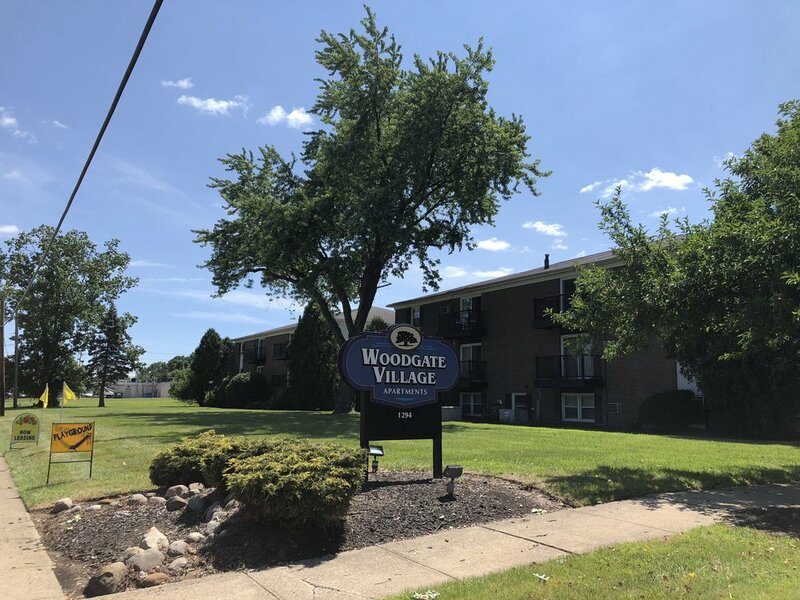 Kingston Estates Management owns and operates Kingston Place Apartments in Middleburg Heights, Ohio and Woodgate Village in Brunswick, Ohio. From our courteous office staff to our efficient maintenance staff, we aim for nothing but the best for all our residents. To ensure the highest of quality in all we do, we only work with the best vendors, equipment, and materials.